The Hall of Akashic Records is an energetic ‘place’ or realm which holds all the memories and records of our souls. 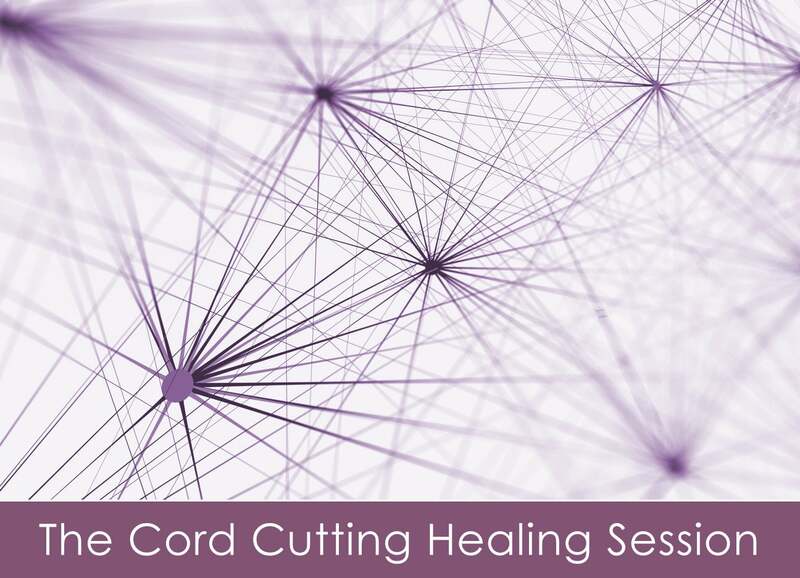 All the events, words and thoughts that have ever occurred in the history and future of your life as a soul get recorded in the Akashic Record. But it doesn’t just contain information about souls. It also contains information about places, animal souls, and events too. 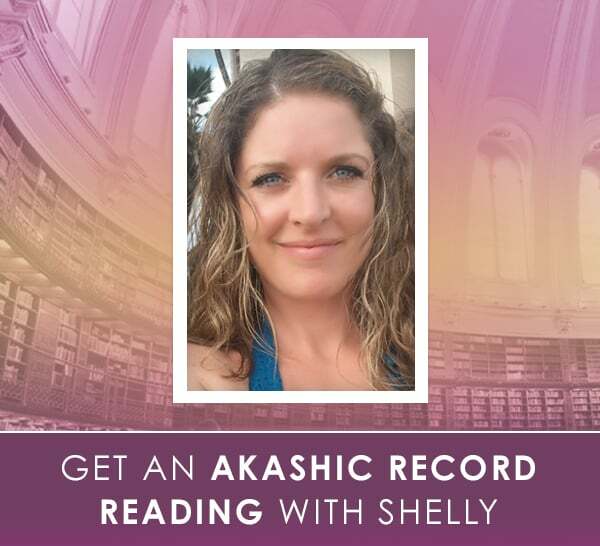 As you can imagine, being able to access the Akashic Record allows you to provide some really interesting information about a soul’s past, present and future. Most often, people ask me about their past lives, life lessons, and where their soul comes from. So, how do you get information from the Akashic Record? To go into the Akashic Record, the process is similar to the way intuitives tune into someone’s Spirit Guides or Higher self. The main component of the ‘tuning in’ process is a visualization which takes you to the Hall of Akashic Records. 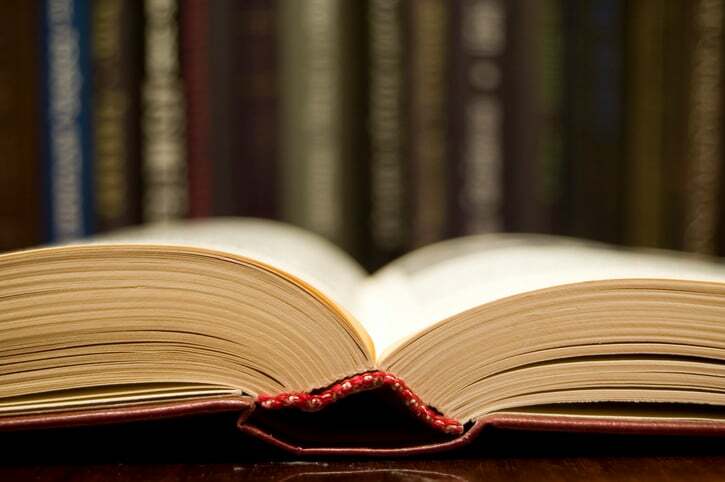 However, once you get there, you need Akashic record Spirit Guides to find the relevant information for you, as the Hall of Akashic records is a vast place. Once you are in, you give your guides the relevant birth information and they find the right Akashic Record ‘file’ for you. Then, to read the person’s ‘file’ or soul record, you need to understand which information to look for, and you need a system of retrieving it. I’m not in a trance while I do it – the state that I’m in is the same state an intuitive is in when they’re doing a phone reading for you, live. I am always in a quiet place when I’m reading the Akashic Record, with no distractions, and I prefer to prepare all my readings rather than do them live, as it’s much easier. Can anyone enter the Akashic Record? To read the Akashic record, you need to have Akashic Records Spirit Guides assigned to you – my teacher did it for me through an attunement. It can also happen spontaneously. 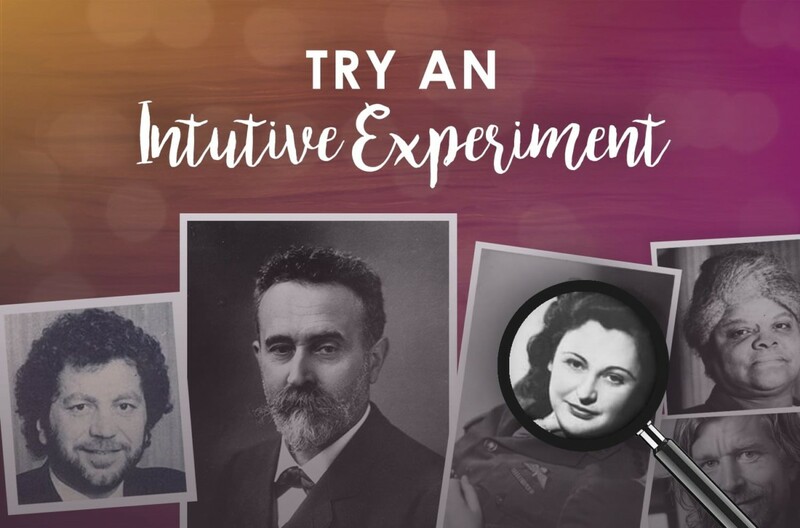 A well-known intuitive wrote to me saying that she’d been assigned an Akashic Record Guide spontaneously, and this can happen if you’re ready to access the Hall of Akashic Records on behalf of other people, but you’d need some intuitive ability already to have that happen. If you want to be able to look up information in the Akashic Record with some level of reliability and accuracy, I’d recommend you get trained to do it, as you need to know which questions to ask and how to interpret the answers. 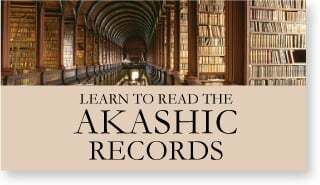 Can you look up any information that you want in the Akashic Record? It’s true that the Akashic Record is full of any information that you might want to know about yourself or others. However, you can’t just look up someone’s soul record without permission. If I do a reading for someone, I need permission. You are allowed to look up the Akashic Record of anyone close to you, such as your family members, significant other and close friends. You are not allowed to look up information about someone in the Hall of Akashic Records just out of curiosity. So, what kind of questions do you ask in the Akashic Record? It depends on what kind of reading I’m doing. For example, if I’m doing a reading for someone who wants to know about their soul purpose for this lifetime, their career and what kind of work would suit them, I look up information on their soul’s intended gifts and purpose for this lifetime. Is the soul record open to interpretation depending on who reads it? Readers who have been trained to enter and read your soul records do get the same findings. For example, a client once got a reading from me about his soul’s purpose and past, but was skeptical and so ordered the same reading from the woman who taught me to read the Akashic Record to get some proof. He wrote to me to say that we both gave him exactly the same information. If someone has been trained to read your soul records using a different method, they could see things a little differently but the overall message of the reading should be the same. I have had clients who had readings with other Akashic record readers who trained in a different system to the one I use, and they remark to me that we have told them the same information about past lives. Why do you need someone’s date of birth, name and place of birth to read the Akashic Record? You need this information to confirm that you are reading for the right person. For example, if I go into the Akashic Record and tell my guides I want to read for Charles Smith, they may be unclear on who I mean. I need the other details to make sure there is no confusion about who I’m referring to. I hope that satisfies your curiosity to those who’ve been asking me questions about this. Do leave a comment if you’ve got any other questions about the Akashic Record in general. 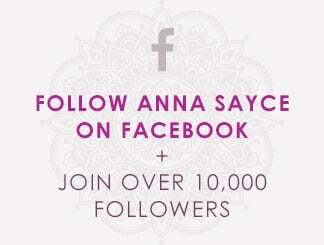 Or alternatively, leave a comment if you know of any other resources to learn how to read the Akashic Record. 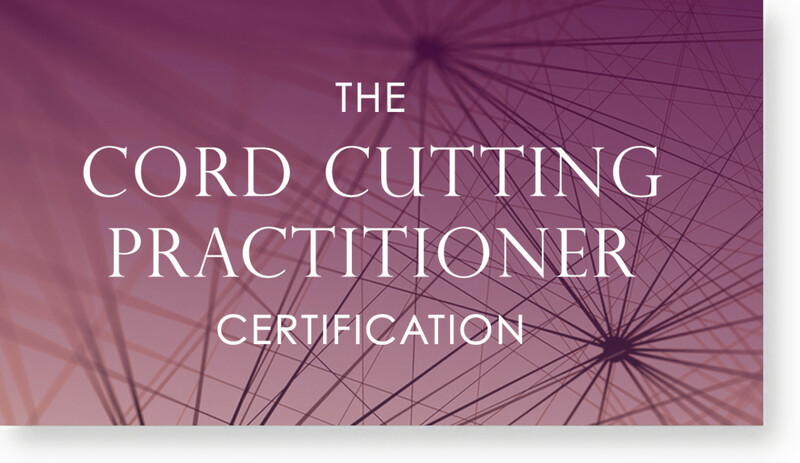 Where can you learn to read the Akashic Records as a professional intuitive or just for family and friends? I teach students how to access and read the records in my Akashic Record Reading Program. 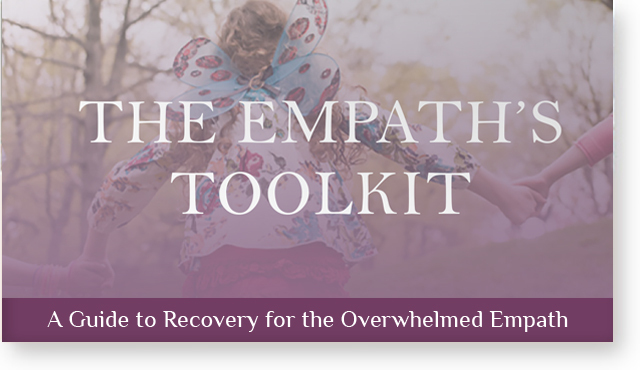 In this program, I teach you how to do a very specific kind of reading that allows you to access the deepest information about who a person is on the soul level. 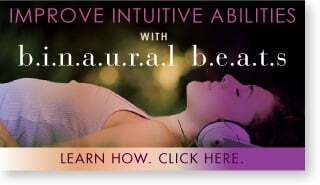 You’ll learn to tell a person’s soul gifts, life lessons, soul background, past lives, soul groups and soul trainings, and how these manifest in our lives. You can also order an Akashic Record reading here. It’s incredibly trippy that the records tell you about the future. Hi Yang, I agree! Life does get a little too weird when you start delving into the future and the realm of possibility and probability. One reason why I don’t like doing it much. Hi Zora – I have no experience of astral projection, so I don’t actually know. My guess would be that you can access it for your own purposes through astral projection if your intentions were good. I don’t know if you’d be allowed to access others’ soul records during astral projection though. As for what it’s like, I guess that how it looks depends on who’s viewing it and having the experience. I mean, my experience of the Akashic Record is not entirely the same as other people who can access it, in terms of what it feels like, how it looks, etc. I find your thoughts that you receive from the spirit world highly fascinating, i’m a huge fan and have learned a lot. Hello, this may be way out of the subject, but i have a question and maybe you can help me out. I had this “special dream” like 8 jears ago (i’m 16 right now), and i think it may has something to do with the hall of records. When i entered the dream, i came into an oblong formed hall with many doors on the sides, and behind each door lies a secret, but they were all locked. Then i entered a secret passage through the wall which would lead me to the greatest secret of the place, then i woke up. Could it have been that somehow i entered the hall of akashic records, but since i am not allowed to know all the secrets i got kicked outta the dream and woke up? I know this was a very important dream. I still remember it clearly though it was like eight years ago. well when I was a very little girl I had reoccurring dreams abt being in a very dark place with an heavy odor of insense,i seemed to be a man,, I was soo sad. theni became heavy and sleepy and happy? later reconised as being really high.then the dream would switch to a beautiful young women dead or sleeping in a field of poppies contrasting china white skin drak red lips, flowing hair… I was not her but was viewing her from above. the back of my neck would always pinch and I would start to fall careening twards the ground than I would wake up! I had this dream until age 7.Then when I was 16, 1 was an anxtie compationt sensitive girl,popular with boys,not always making good decisions,parting a lot etc.With that lifestyle always comes depression,and id had it,i was sobbing for days,i looked up to the sky and literly screamed,”i don’t understand what im supposed to do? !” I just want to go home! !”I got a very quick answer,no,it is not your time, very steady and firm,along with a strong smell of roses. I quit my crying and began to dig deep about that. along with those dreams I never quite got over. I decided that I had been shown some past life issues ,about drugs and possible suicide. it has shaped my life ever since.It has been a rough life full of drug addicts and people that have been high risk for suicide. im ready to move on from that now,35 yrs and ive helped some folks quite a bit I know,and for the 1st time im seriously ready to move on from that.i have continued to study all forms of energetic science that I can get my hands on,especialy crystals,what a great bit of information your sharing here…peace. I am in Australia can I have my Akashic record read? 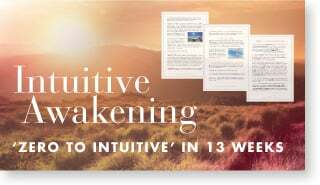 I am doing your Intuitive Awakening course in my spare time but would dearly love a reading. Hello Anna. I stumbled across your website as I was looking for information on Akashic records. I had a dream this morning where I was either a queen or priestesses in ancient Egypt. I was in the middle of a ceremony when something went terribly wrong and what I assume was my child got taken away and was engulfed by water. I panicked and tried to get him back but during the ceremony a war broke out. Suddenly time stopped and men in black coats where grabbing men that were attacking my people. I was not frozen and could see everything taking place. I was then told to follow and we entered a machine and time traveled. Next thing I know I was in an underground cavern with these men and they where showing me different technology for time travel. I asked how was it possible for them to travel through time and they mentioned the Akasha stone. I was taken down a cavern to where the stone was and woke up. I then quickly got on my phone to looked up Akasha stone and came across Akashic records for accessing information on the past, present and future. I feel like I’m being told something but can’t quite figure it out. Hello Anna. I am 86 years old and my wife died on April 23 2016. We had been married for 60 years and 9 months. I was the one who had to pull the plug because there was no more blood pressure. I still can’t get over it. We had no children and I am terribly lonely. I try to get out as much as possible and talk to people but the grief remains. Is it possible to get in touch with her? I am a Catholic and pray for her and I even send offerings to some religious organizations to pray for her. I just don’t know what to do to get peace of mind. Also, medium Erin Pavlina has a lot of articles on the afterlife on her website. Amanda Linette Meder is another medium who writes a blog. I’m not a medium so it’s not something I write about often. Also, NZ based medium Kelvin Cruickshank’s books are good. 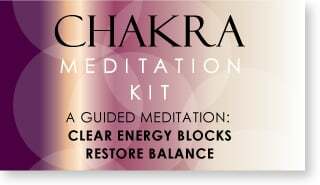 Hi, do you feel that a person must be a certain age before they get an Akashic Reading? As an old soul known as Sages, I spent most of my childhood dreams in a place I could only describe as ‘peace’. Arched doorways and thick doors, the smell of jasmine and warm cedar. The Halls I roamed were a shade quite similar to periwinkle blue and wood trim with arched ceilings and white marble floors. It wouldn’t be until once I started to get comfortable with my natural abilities that, while strolling my dreamscape hallways, a door to a room would open. I was told that because my soul was so old, my soul itself would unlock a door if I was meant to know what was behind it, and that I should have my questions ready before I enter a room. I was then told that if I go searching for someone else, to make sure I’m grounded to the living world some how, because time moves differently in the Hall, that I might need someone to bring me back. The Hall is not something to go wandering in. And the doors will not open for anyone with an impure heart or intent. It is also not something to be trifled with for fun. Years later, the sage old soul occasionally takes a stroll down the Hall, but rarely do I enter a room. Something about the morality of it all. Some things are not meant for us to reveal, only time and the plan of the Fates should do that. Peace of love to everyone.